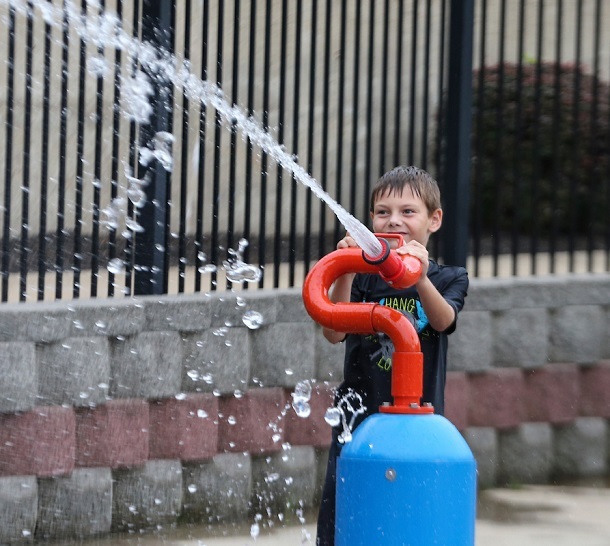 It’s mainly for recreational purposes, but the City of Bridgeport pool complex is utilized for multiple athletic purposes as well from regular swim meets to various classes hosted by Bridgeport Parks and Recreation. And then there’s the tennis courts and the basketball court that’s across Simpson Creek. It would be hard to argue that the pool and the ancillary facilities around it haven’t been heavily utilized as they currently stand. It would also be hard to argue for those that are paying close attention that some much-needed change needs to take place. Here’s the thing – it’s going to take place. Bridgeport Parks and Recreation Director Joe Shuttleworth discussed the matter as part of his annual department head report to City Council. Shuttleworth wasn’t exactly breaking new ground here. He’ll be the first to tell you that Council and the P&R staff – himself and his predecessor Don Burton – have known changes were going to be needed for some time. Understand those issues aren’t on a safety standpoint. 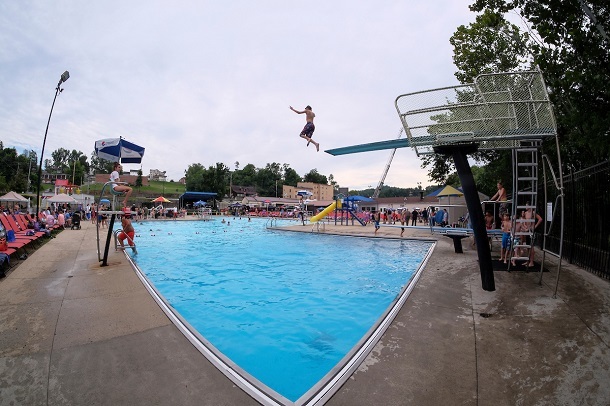 When the city pool opens up in a few months, you can safely swim, do morning or evening aerobics and your kids can safely swim in competitive meets. That will likely be the case for the next few years. Change, though, is coming. That’s for certain. What type of change? That’s not so much of a certainty. “Where we go isn’t something ironed out, but it’s going to happen in some manner,” said Shuttleworth. For those who go to the city pool, they probably enjoy themselves even if things may sometimes get a bit crowded and parking may not be the in abundance. But the pool is still functioning even though issues now are hard to deal with than they were just a few swim seasons ago. That may be hard to envision for some. Most of the “above ground” items look good. 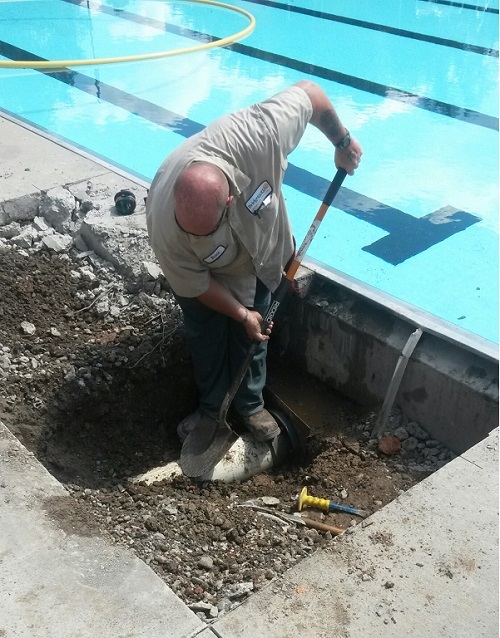 Parks and Recreation puts money annually to keep the pool in good shape. A new pool and other athletic components are likely in the city’s future at the property situated in the heart of the downtown. This isn’t a pipe dream Shuttleworth is talking about, but rather one where city officials already have begun escrowing money for the event in a capital replacement account. “That means at some point we not only have to take a long look at what we need to do, but we’re planning on doing just that,” said Shuttleworth. The conversation will be coming soon. Parks and Recreation will have a Facility Master Plan that will address it, but Shuttleworth said the rubber will meet the road when City Council has to make the ultimate decisions. That, of course, leads to what decisions are going to be made. And they are ones that will have plenty of impact on the athletic and recreation future of the facility. Shuttleworth said the decisions will include things such as keeping the pool at its current location or moving it to a new site. Will the tennis courts be relocated? If staying in the same location, do you expand the pool and what gets sacrificed to make that happen? Do the basketball courts remain at the same place? One thing that would happen for sure if the pool is rebuilt at the current site – it would be closed for at least a year. Shuttleworth said that would be something inevitable. Shuttleworth knows there’s already a lot of people who would be adamantly opposed to the pool leaving the downtown. And he understands why. “I get that completely. The pool is such a hub of activity and it’s located where there’s a lot of other activity,” he said. “I want to remind people, again, no decision has been made, but a conversation is going to start soon on where we go. 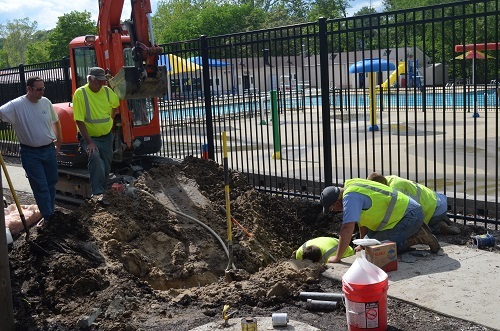 Editor's Note: Photos show recreational use of the pooll as well as the second photo showing a leak issue near the new playground that required busting concrete and a problem that developed a few years ago where worked had to try to determine where a leak was to help preven problems.